After suffering with scoliosis since the age of 14 and having a physically demanding job as a camera assistant, my spine and pelvis suffered greatly. I turned to Pilates after the birth of my children and quickly felt and saw the benefits it gave me. Shortly after, I took the plunge and enrolled with The Body Control Pilates Matwork programme. I was lucky to be mentored by some of the best Pilates teachers in the business and have since qualified as a Level 3 Matwork Pilates Teacher. In my classes I like to help each person understand their individual strength and limitations, as well as focus on the importance of the eight principles of Pilates. I continue to train and develop my Pilates knowledge and qualifications through workshops, research and courses. 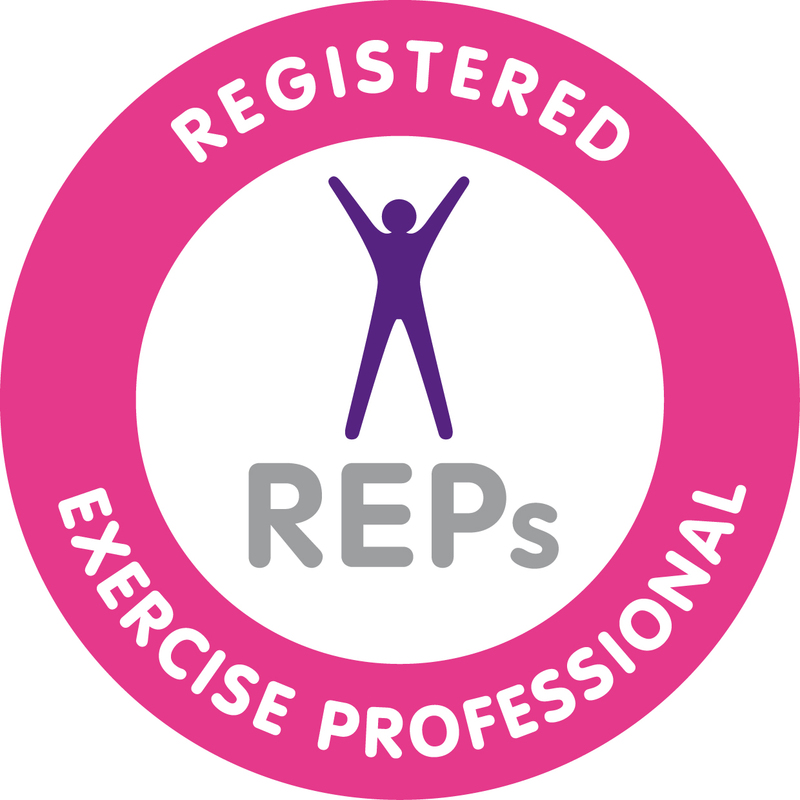 I am also a member of the Body Control Association and REPS (Register of Exercise Professionals).